The numbers of advertisers spending on mobile ads have been steadily increasing over the years. It is not hard for marketers and journalists to convince us that the future of marketing may be in the hands of mobile advertising. Everyone’s using smartphones, and most of us are using them not only for calling or texting friends. We use it for surfing the Internet and buying things online–and there’s a big possibility that you’re reading this piece on your mobile phone. In the early years of iPhone’s existence, advertisers struggled to keep up with the ever-changing online behavior of users. This became worse when Android phones made smartphones available to the masses. Now, people are using desktop computers less, and most online searches are done via mobile. 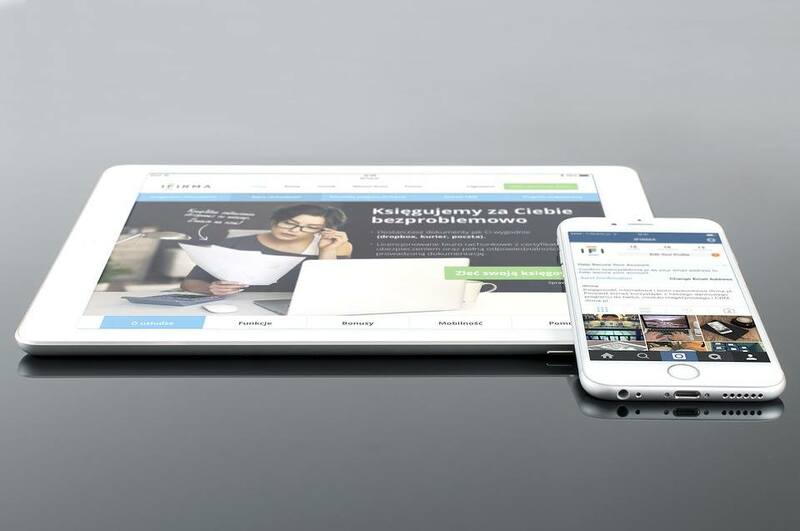 Even website designers and strategists like ITCraft and InGenium are adamant that having mobile-responsive websites is the only way to become relevant on the online realm. According to eMarketer, mobile ad spending in the US for 2015 is now $28.7 billion, which is 49 percent of the entire online ad spending. 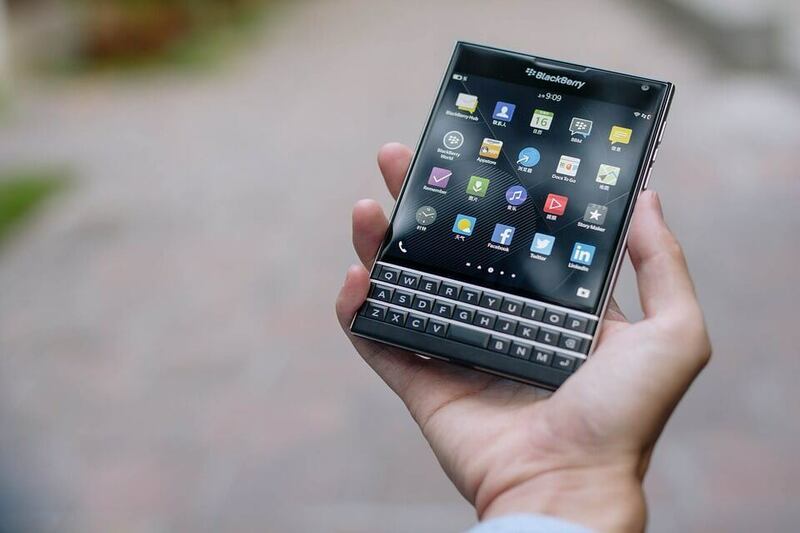 This will grow more in 2016 to 60 percent, as smartphone producers continue to release better and faster phones. Analysts also see a tectonic shift in how marketers disseminate their advertisements. By 2016, most advertising will be happening inside apps, and brands advertising on mobile Web will show a gradual decrease in number. Online advertising company Marin Software also believes that mobile ad spending will finally surpass desktop spending before the year ends. But even experts cannot fathom how fast mobile advertising has grown over the past few years. In 2011, marketers were still doubtful of mobile advertisement’s capacity to take off. Desktop was too ubiquitous, and only a few websites then were mobile-friendly. The following year, Facebook’s IPO fell short of expectations as users were not swayed by mobile ads’ capacity to become significant in the near future. But now, in a rather unprecedented pace, mobile advertising is continuously growing not only in the UK and the US. More and more advertisers across the globe are convincing brands to put more money on mobile. By 2016, mobile ad spending will go beyond the $100 billion mark, a number that could end up miniscule should spending rates once again increase in yet another unbelievable speed. But experts believe that there is a little disconnect. For them, advertisers remain slow when it comes to adjusting to the unprecedented speed of mobile. “Advertisers have been slow to adjust to the rapid uptick of mobile. We expect the spending to shift over very shortly,” says eMarketer chief content officer Ezra Palmer. Palmer added that consumers are watching less TV these days, but spending more time with video on their smartphones. However, most ad money is still spent on TV, but only 77 percent of total time is spent on video. Meaning to say, advertisers must begin to reduce their TV ad expenses and put most of their money on mobile, especially to application-centric advertising. Mobile makes up almost 12 percent of total video watching time, but only gets 3 percent of total video ad spending. But experts are confident that there’s no way for mobile but up. The strict competition among smartphone producers will secure the future of mobile advertising. However, desktop will remain relevant, though it will become unsurprisingly less significant in the years to come.